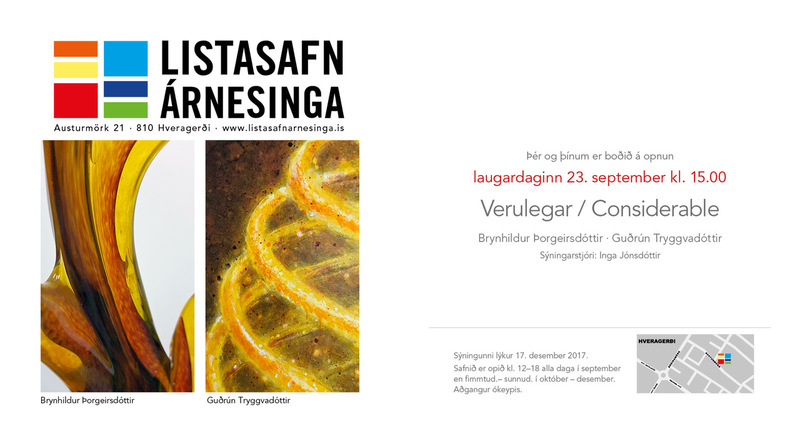 The next exhibition will be in Asmundarsal in Reykjavik in October. The exhibition is called Gathering. 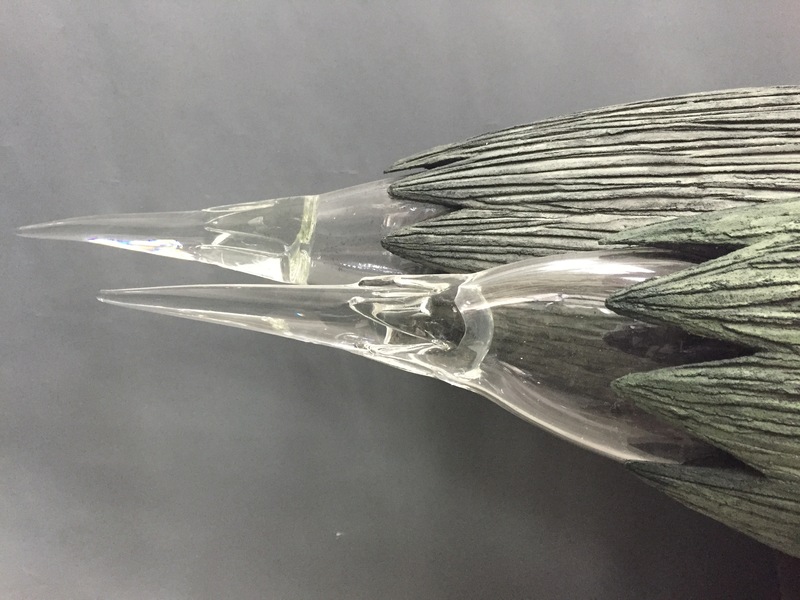 At the Gathering we will be introduced to new members of Brynhildur’s sculpture family which have been developing since 1982. On Asmundarsalur balcony a small outdoor sculpture garden will manifest itself with it roots in Japanese garden culture. Gathering will open on October 3rd 2015.